The Cemu Wii U emulator has allowed since a few months to enjoy Zelda Breath of the Wild on PC, with many players getting an acceptable level of performance. A new version of the emulator is now out to the public, and it seems like things have been improved for the latest entry in the Zelda series. Following the release of the 1.11.0 version, many have been reporting improvements for Zelda Breath of the Wild. The quality of the improvements, however, depends on the user’s machine, so some may not experience anything truly noticeable over the previous versions of the emulator. 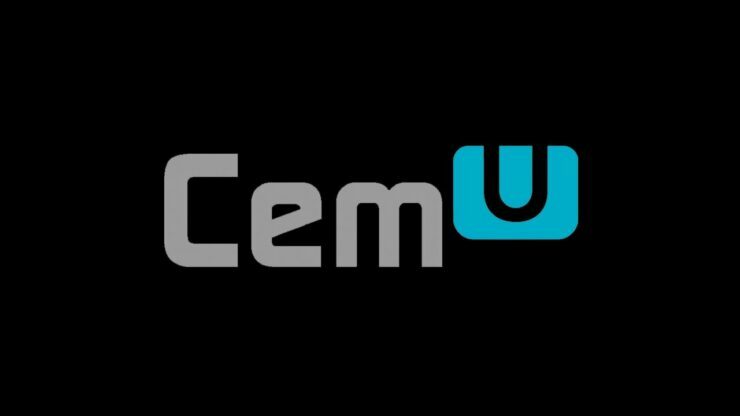 Cemu 1.11.0 also introduces another critical improvement, native online play. Thanks to this feature, it’s not possible to enjoy the online modes of Mario Kart 8, Super Smash Bros. for Wii U and Splatoon together with Wii U users. Other enhancements are also in, and you can learn more about them by checking out the video below. The full changelog is also available, and you can find the general improvements below. You can download the latest Cemu version by going here.